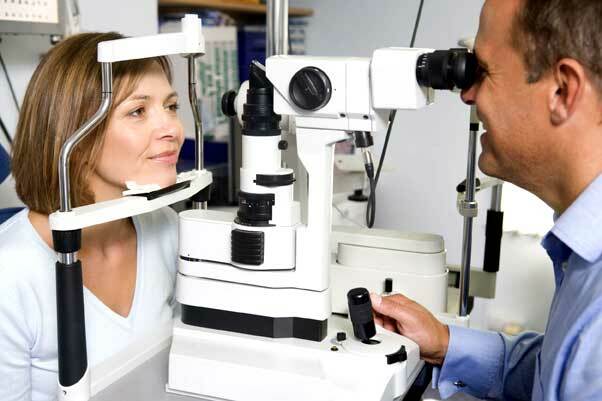 Eye screening is a key part of diabetes care. If you have diabetes, your eyes are at risk of damage from diabetic retinopathy, a condition that can lead to sight loss if it’s not treated. Diabetic retinopathy occurs when diabetes affects small blood vessels, damaging the part of the eye called the retina. When the blood vessels in the central area of the retina (the macula) are affected, it is known as diabetic maculopathy. You may not know that you have diabetic retinopathy as it does not usually cause any noticeable symptoms in the early stages. However, if retinopathy is detected early enough, treatment can stop it getting worse. Otherwise, by the time symptoms become noticeable, it can be much more difficult to treat. Under the NHS Diabetic Eye Screening Programme, everyone aged 12 and over with diabetes is advised to be screened once a year. Generally our diabetic eye screening check takes about half an hour and uses photographs taken of the back of the eyes to help identify problems at an early stage. Diabetic Screening is currently only available to patients in our St. Helens Store.